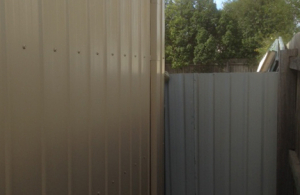 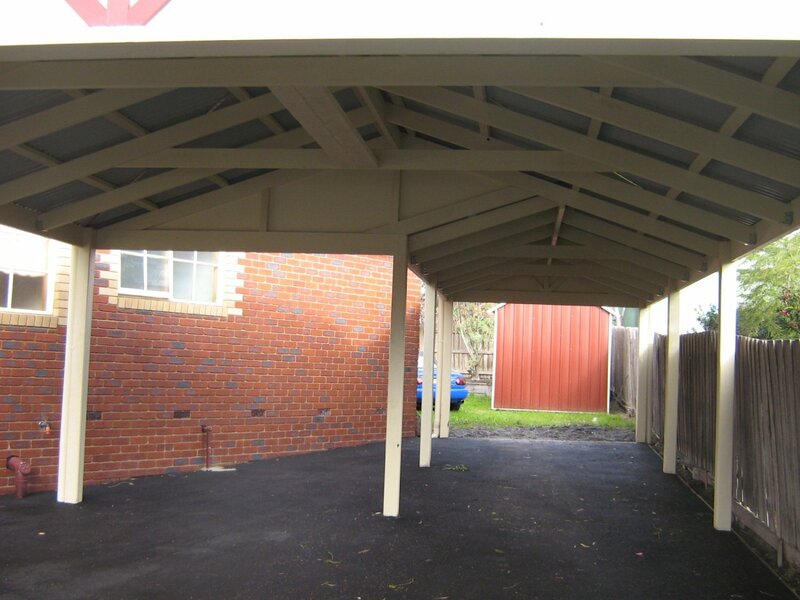 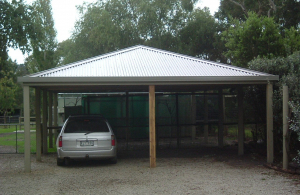 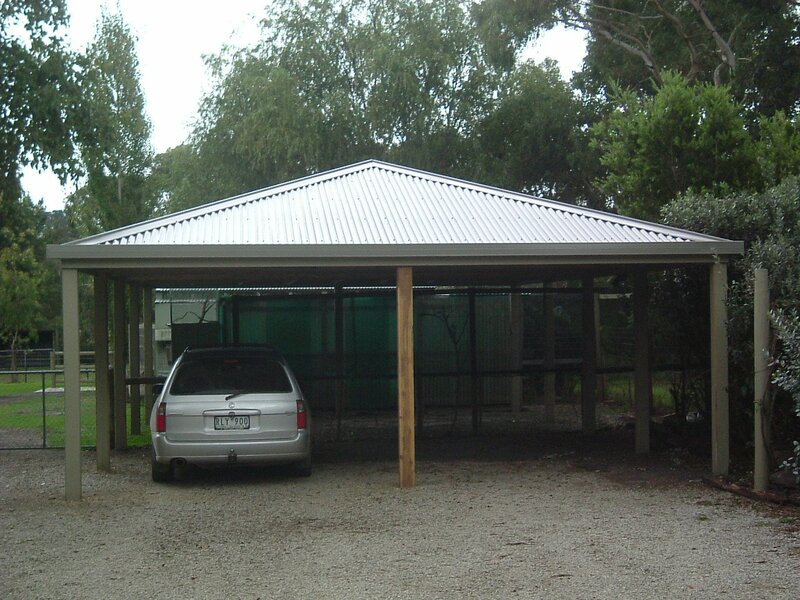 Conventional Carports have been providing affordable garage installation in Eastern Melbourne & Mornington Peninsula for twenty years, and offer one of the highest-quality services in the area. 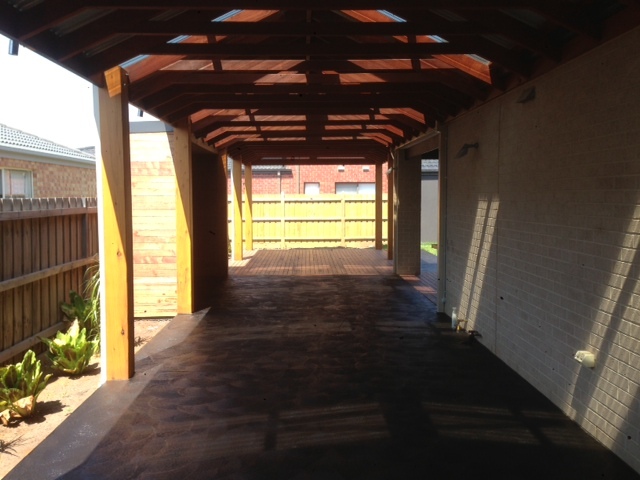 We take great pride in every installation we perform, using nothing but the finest timber and other materials available so that we can confidently guarantee the quality of our workmanship. 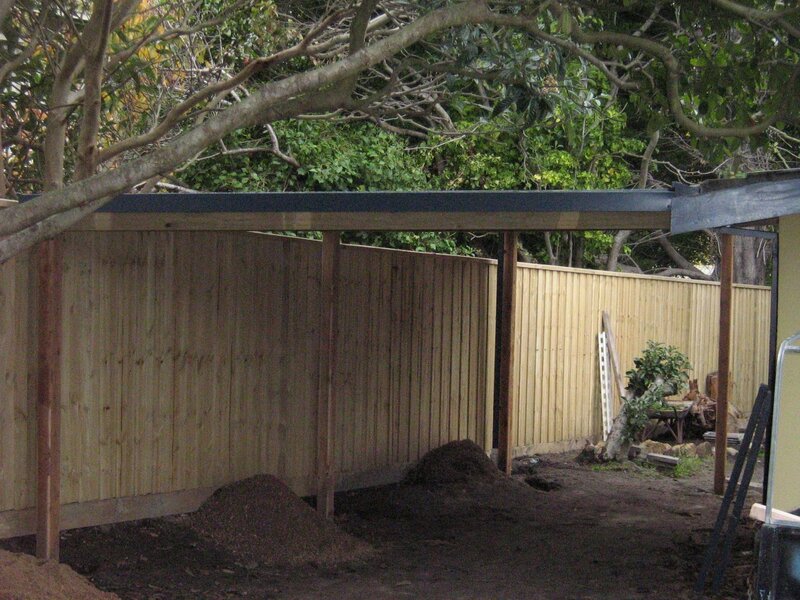 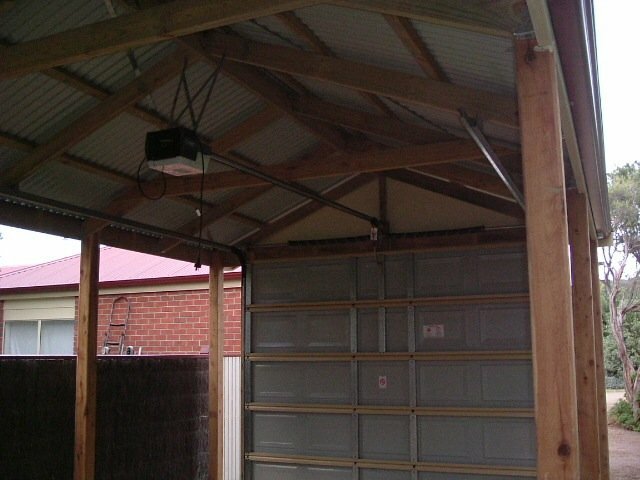 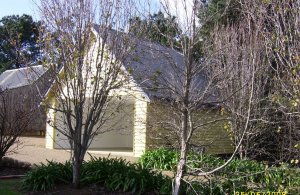 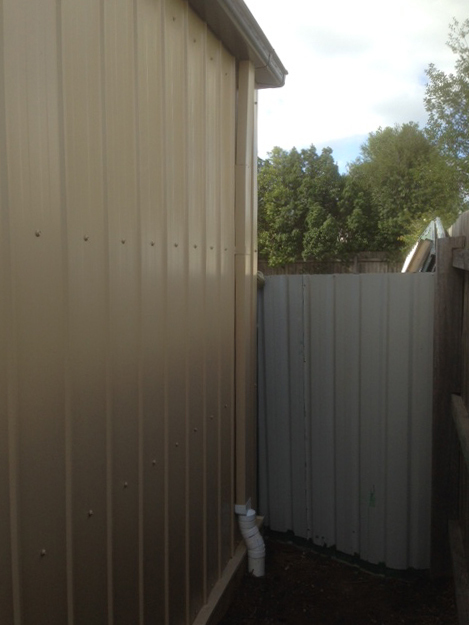 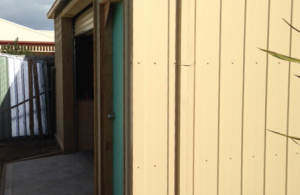 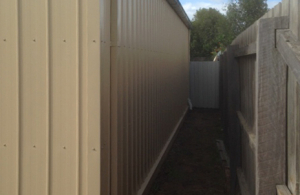 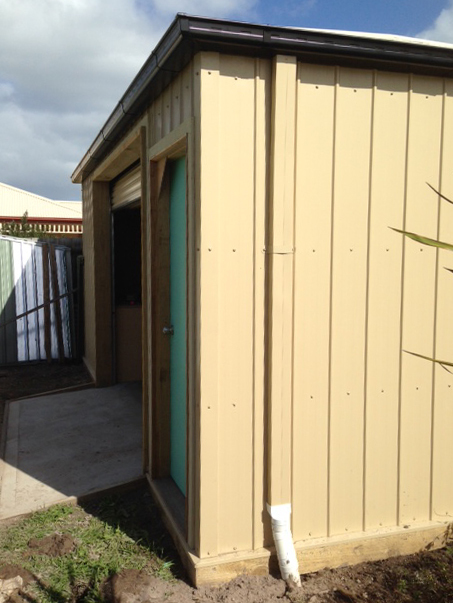 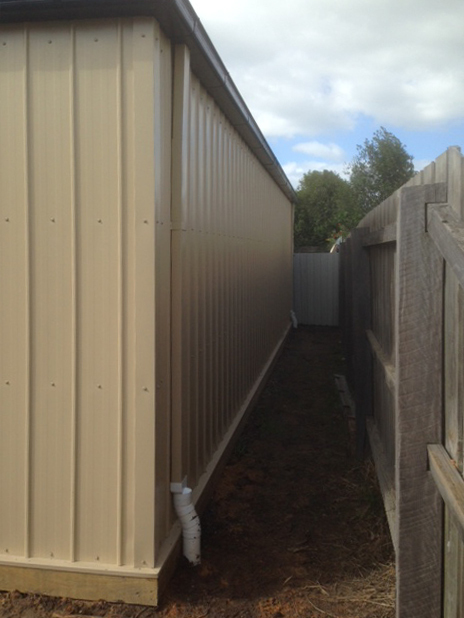 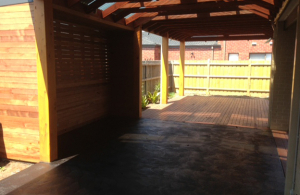 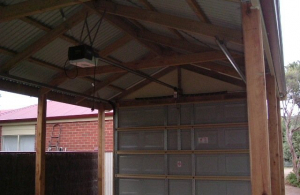 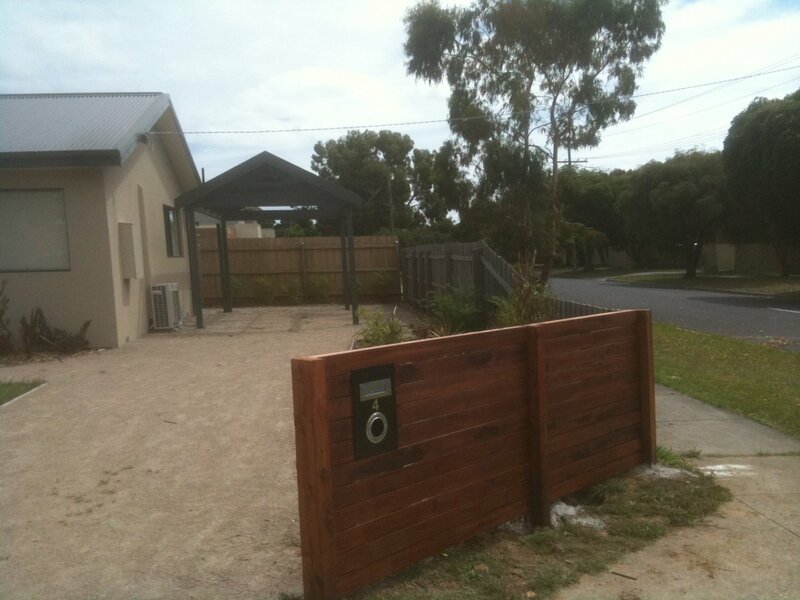 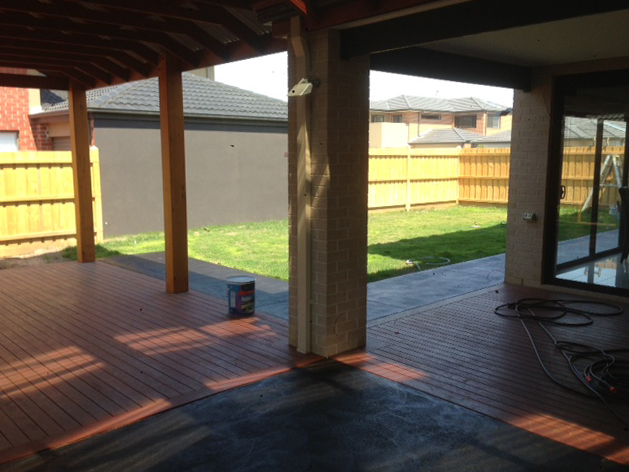 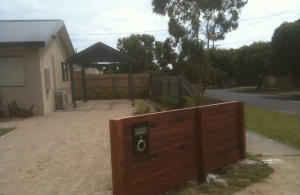 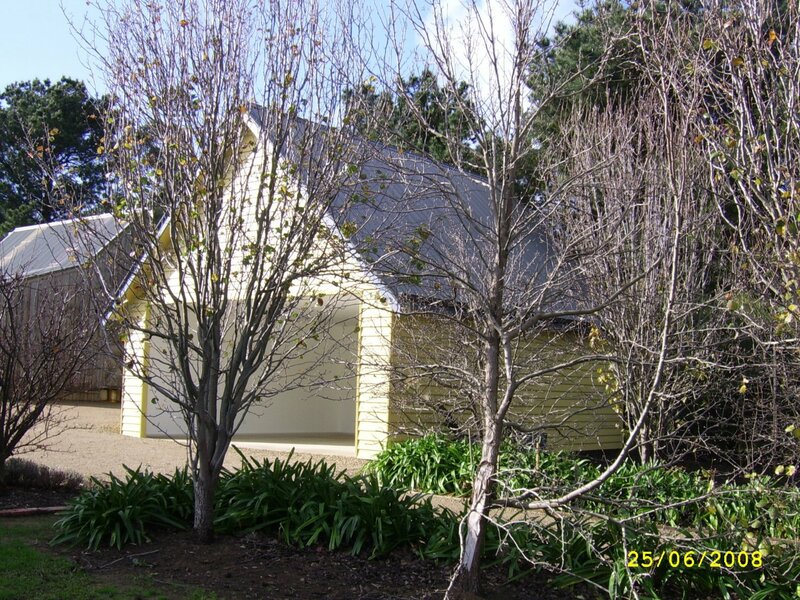 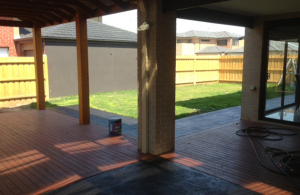 We offer our fantastic services in garage installation everywhere from the Mornington Peninsula to Pakenham. 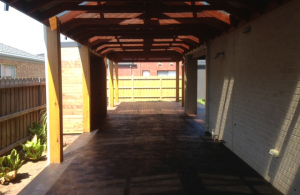 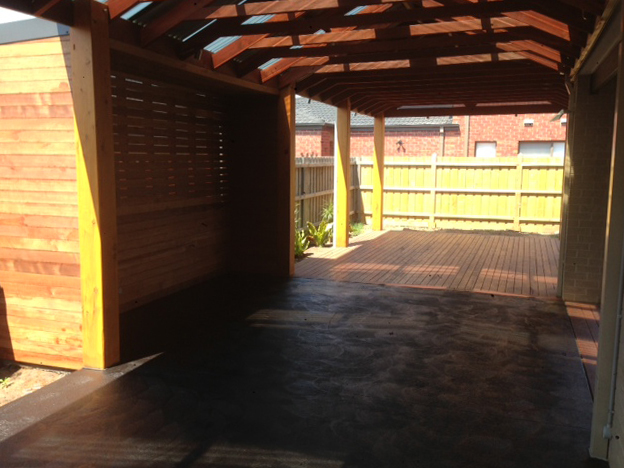 To ensure the finished product matches your requirements, each time we undertake a job we sit down and talk with you before beginning, showing you images of the various garages we have built to help you decide on the right option for you and your property. 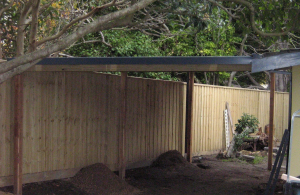 Although choosing one of our designs is often an easier and less expensive option, the flexibility of our service means that we can also work with your design if none of our products offers what you’re looking for – and provide you with an estimate for the cost of building it. 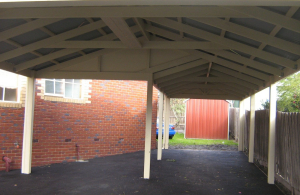 So no matter what style, size or type of garage you are interested in, contact us and let us work with you to get the job done.